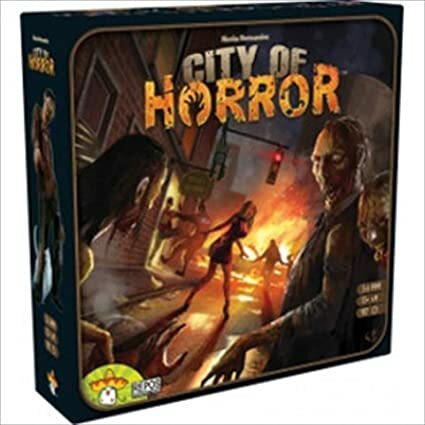 Amazon Deal - City of Horror - 40% Off! 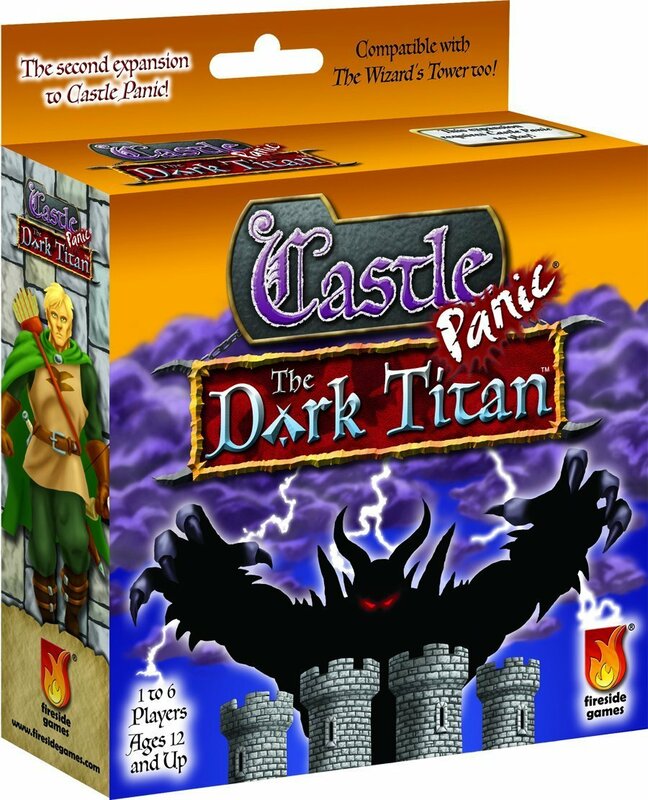 Amazon Deal - Castle Panic Dark Titan - 43% Off! 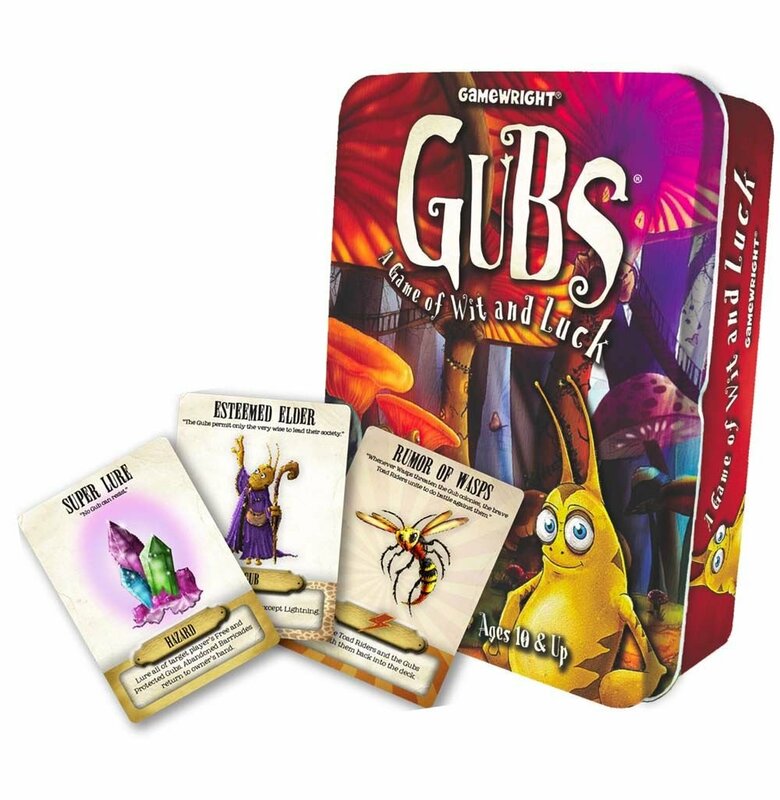 Amazon Deal - Gubs - 42% Off! 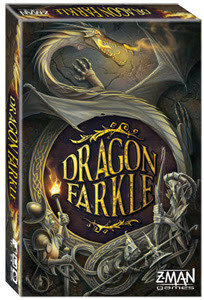 CoolStuffInc.com Deal of the Day - Dragon Farkle - 67% Off! 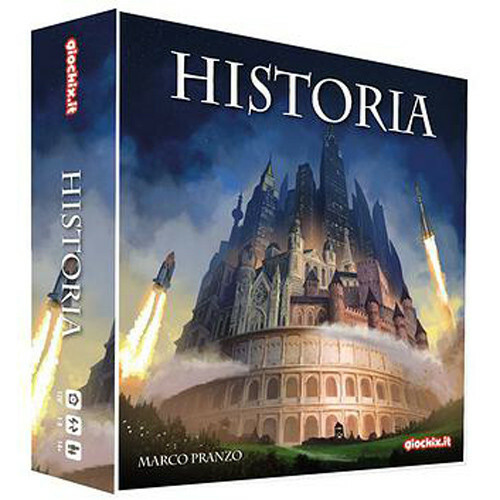 MiniatureMarket.com Deal of the Day - Historia - 64% Off!